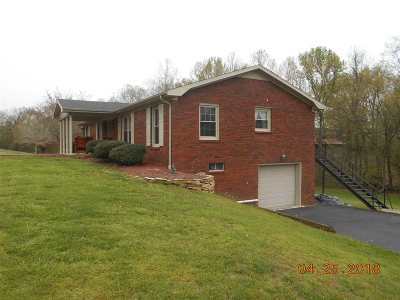 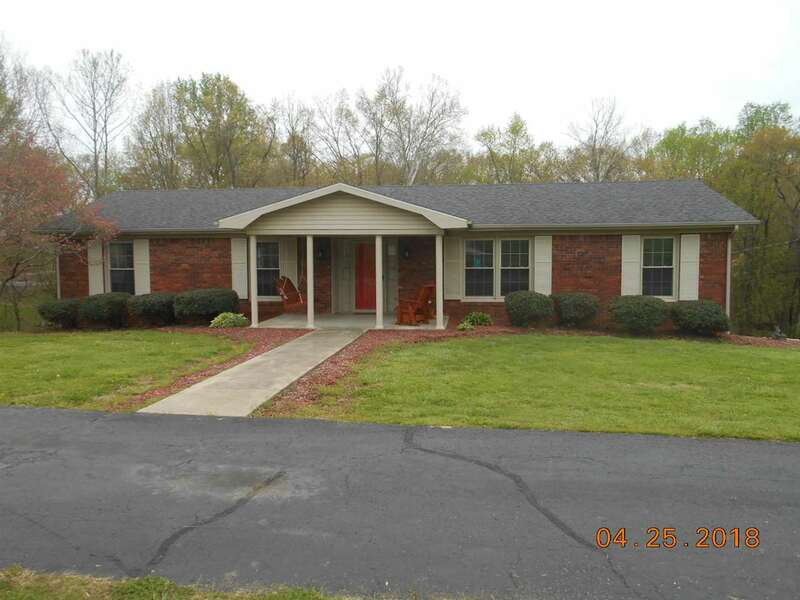 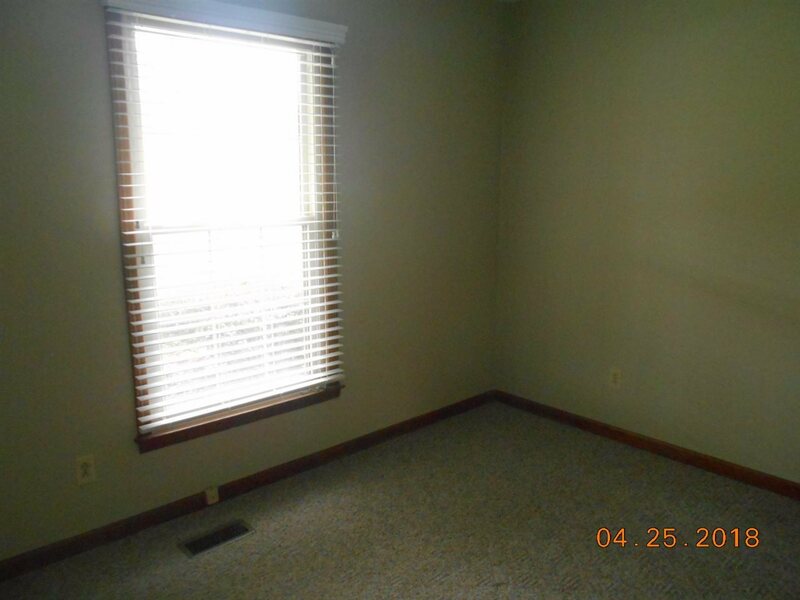 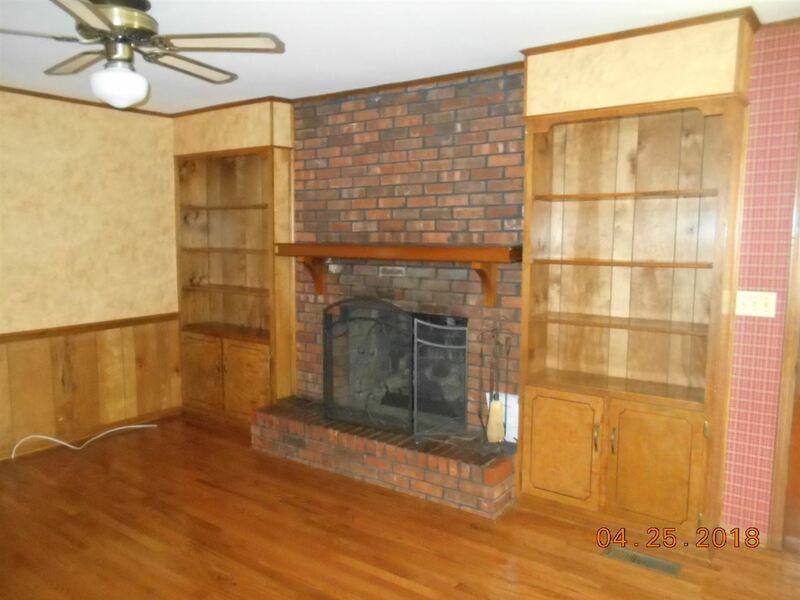 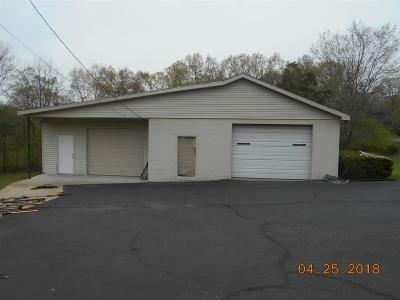 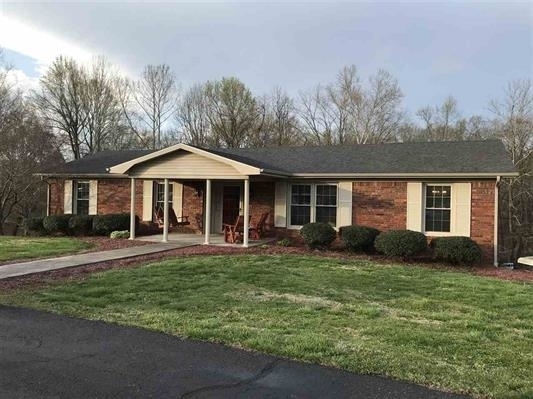 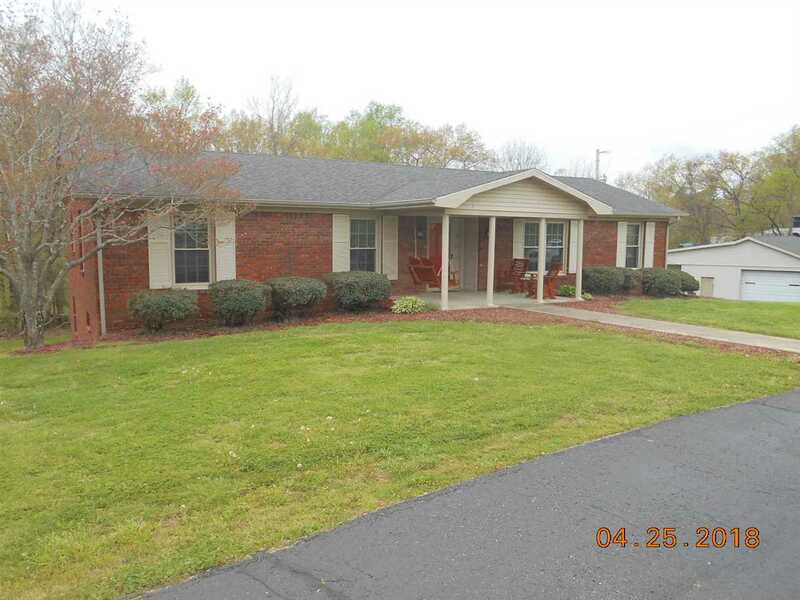 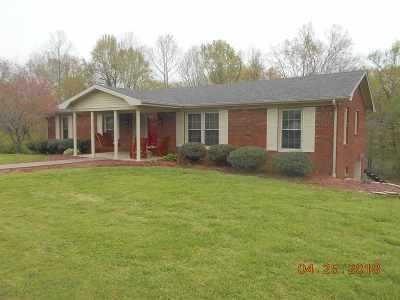 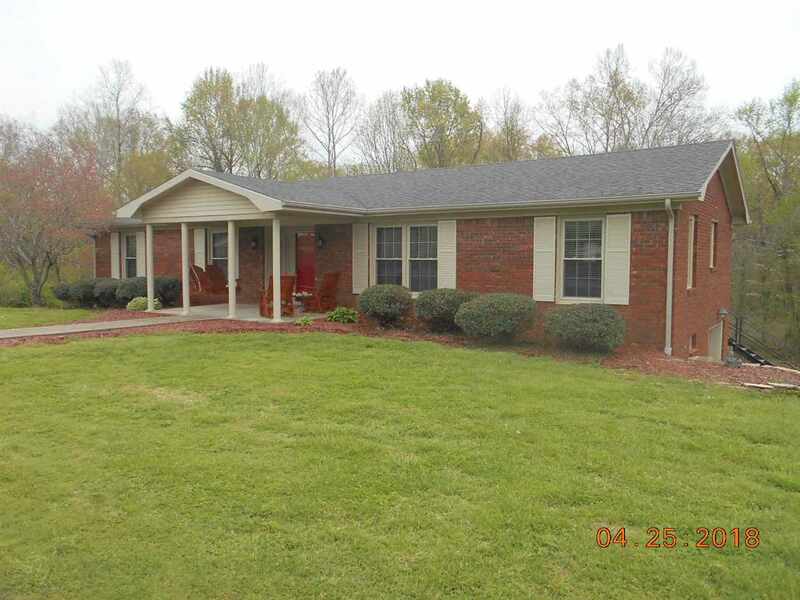 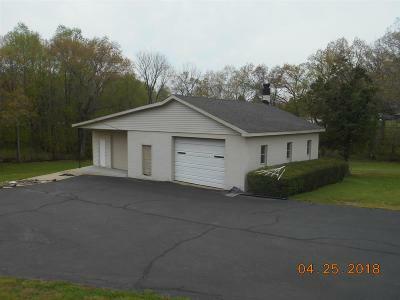 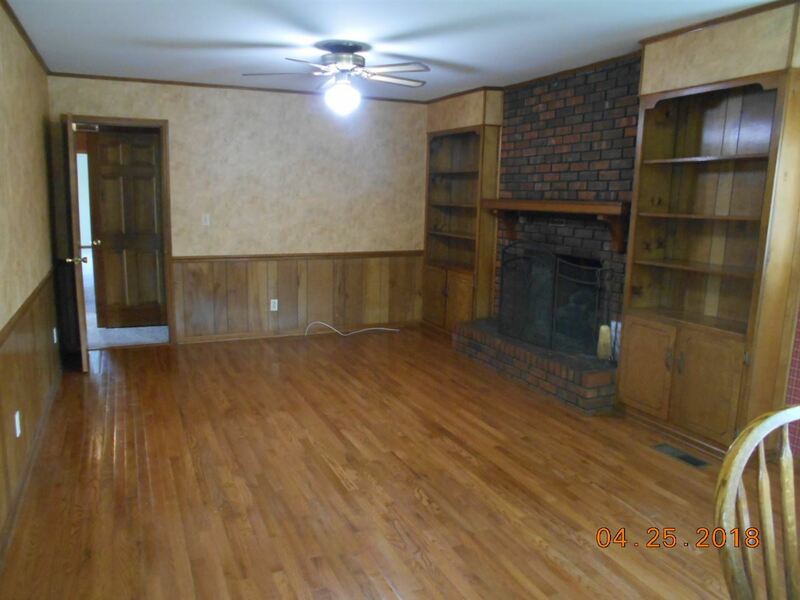 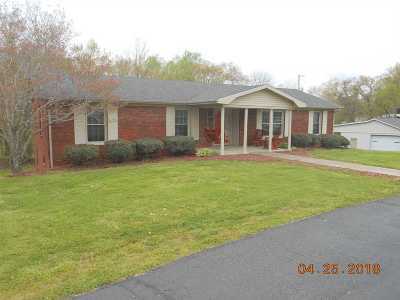 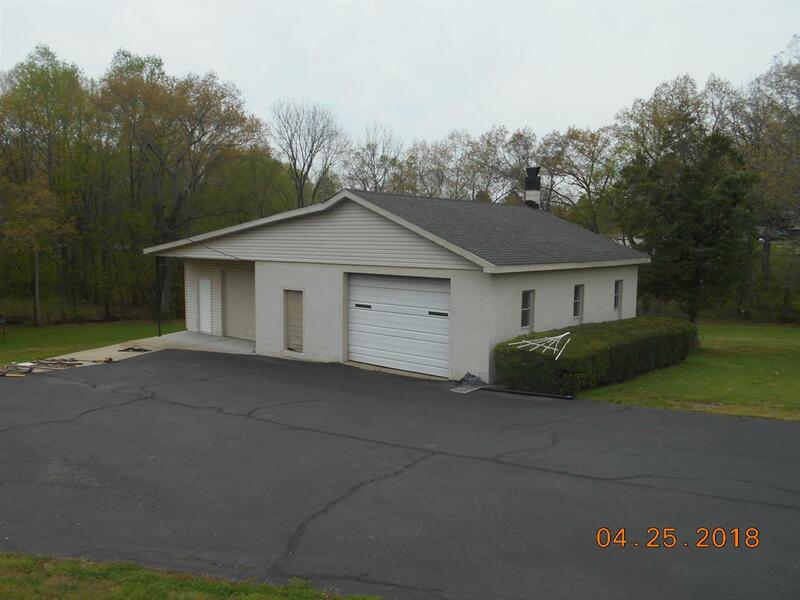 Nice brick home close to town and I-24. 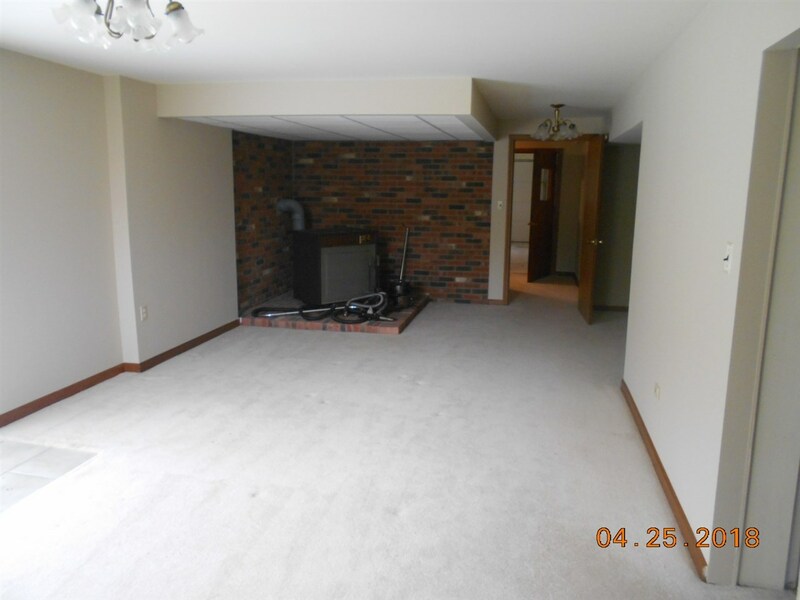 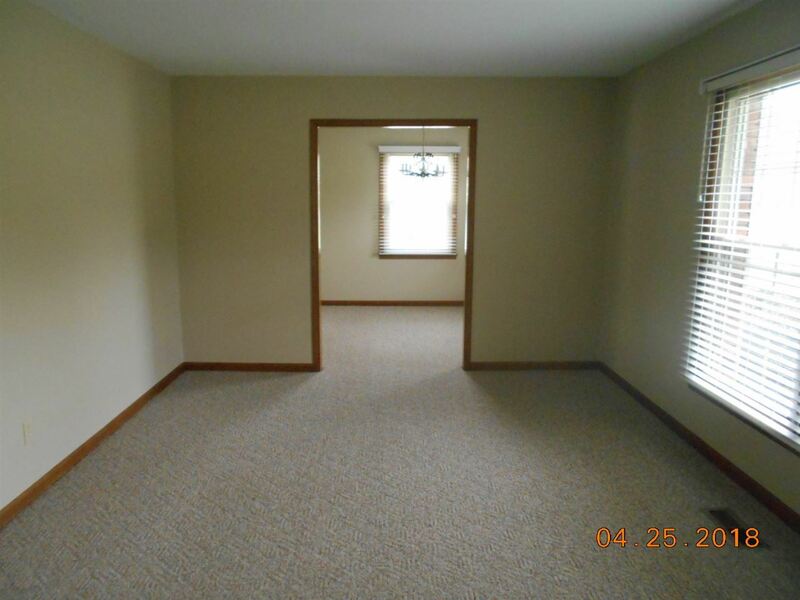 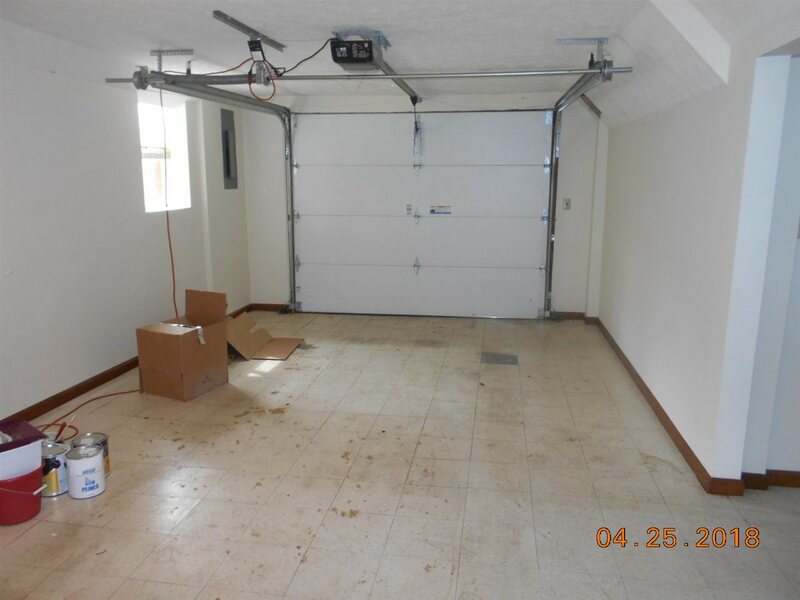 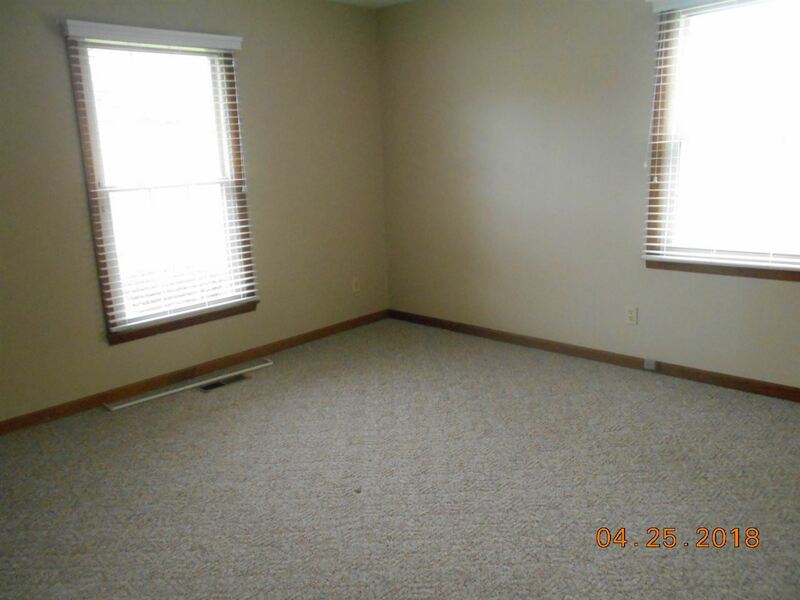 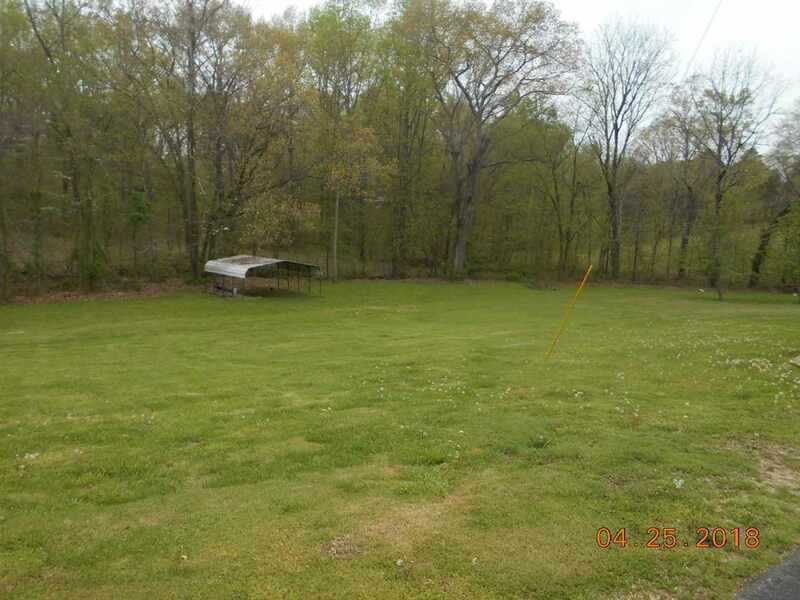 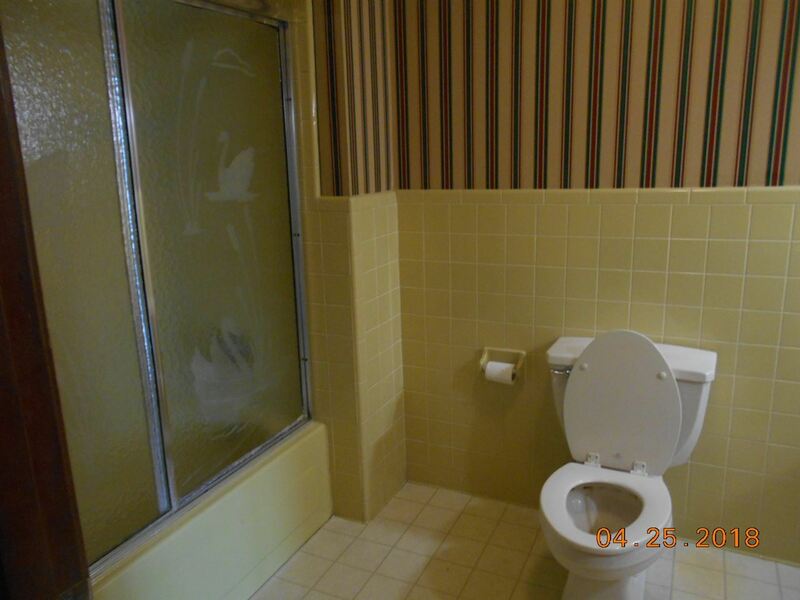 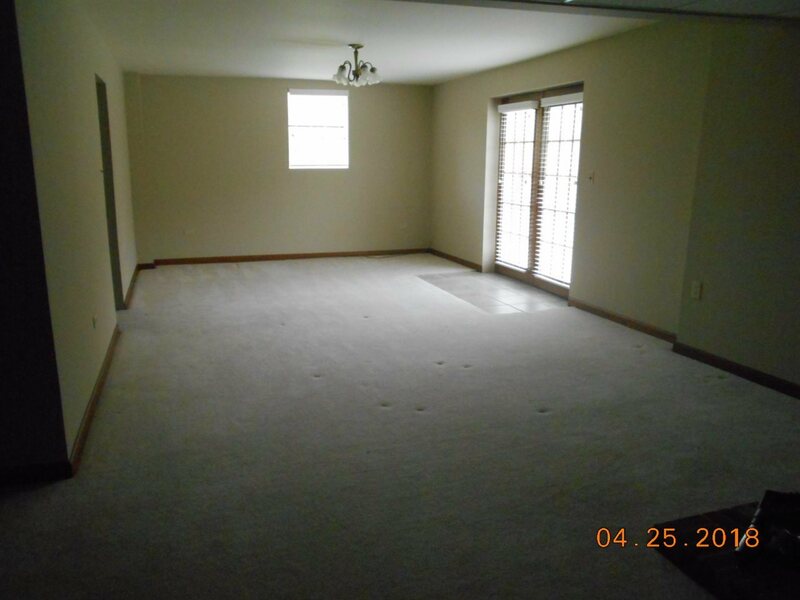 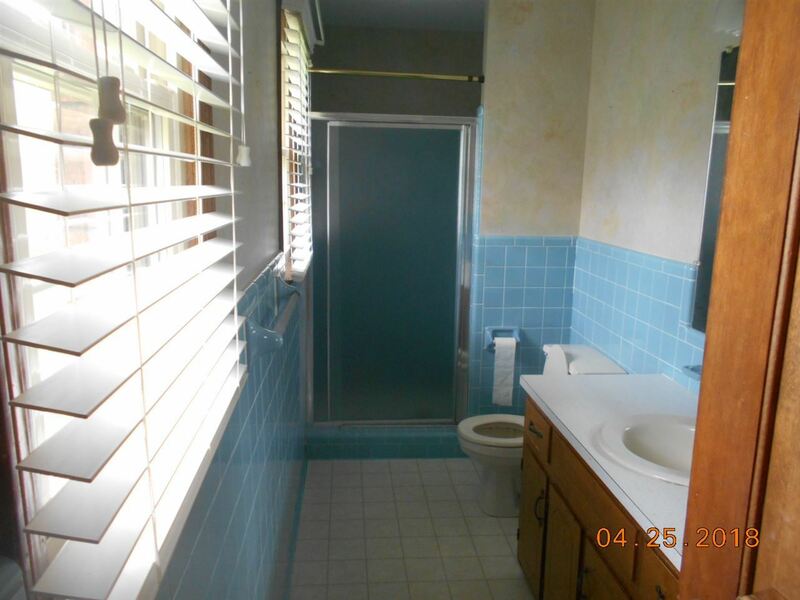 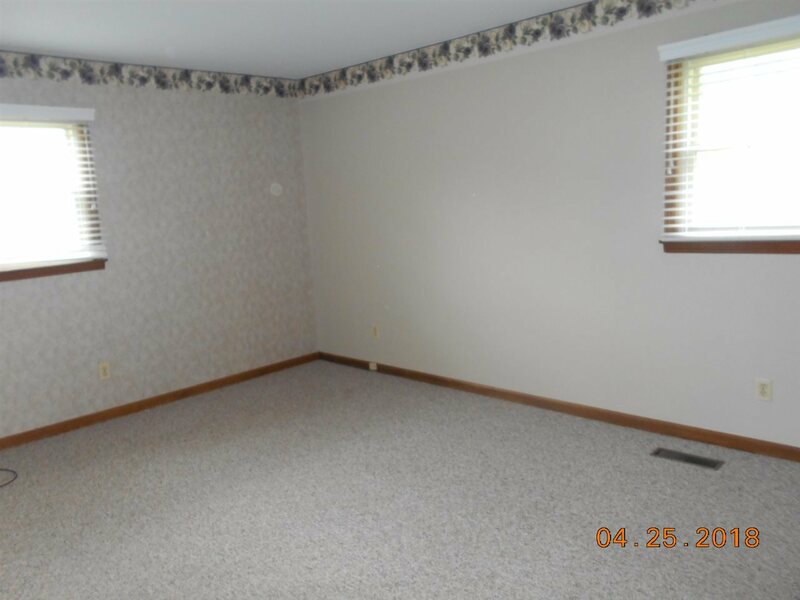 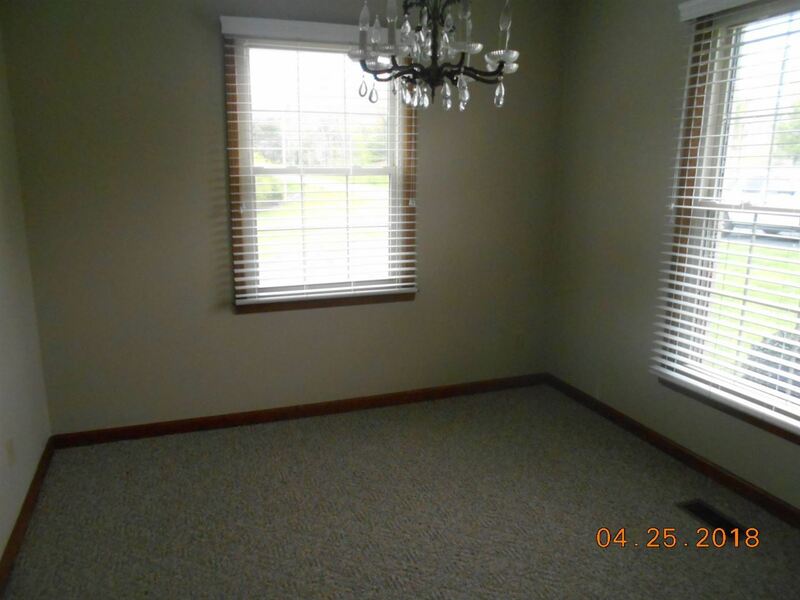 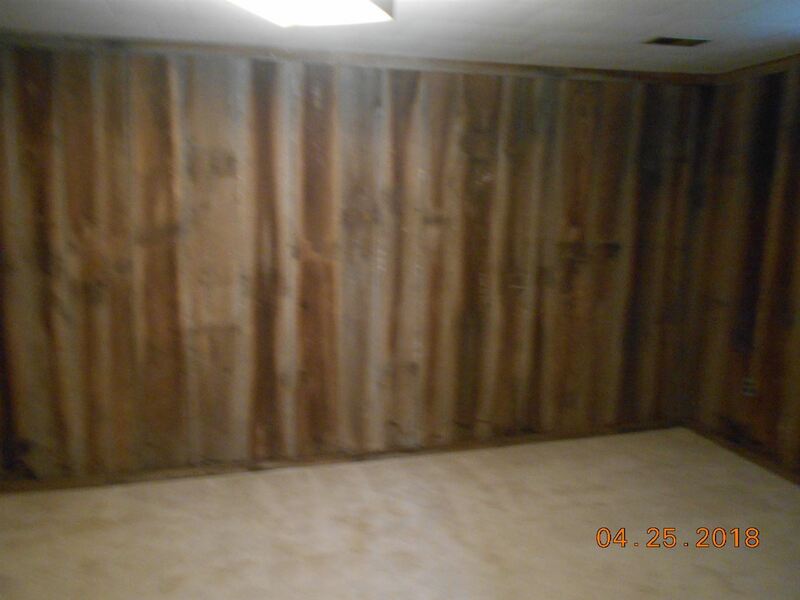 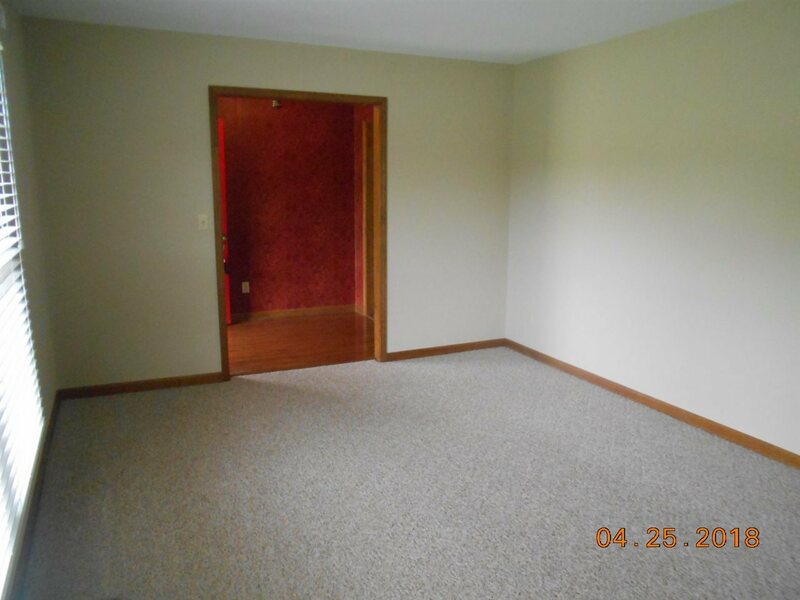 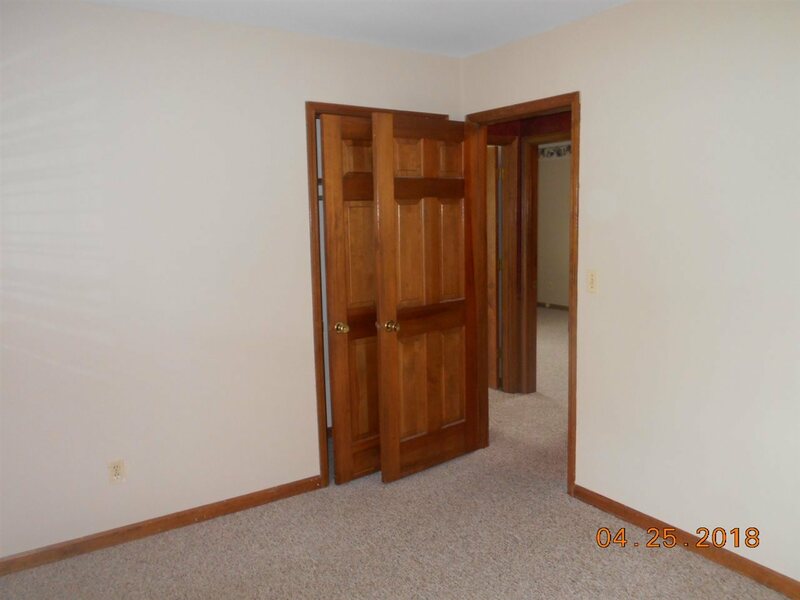 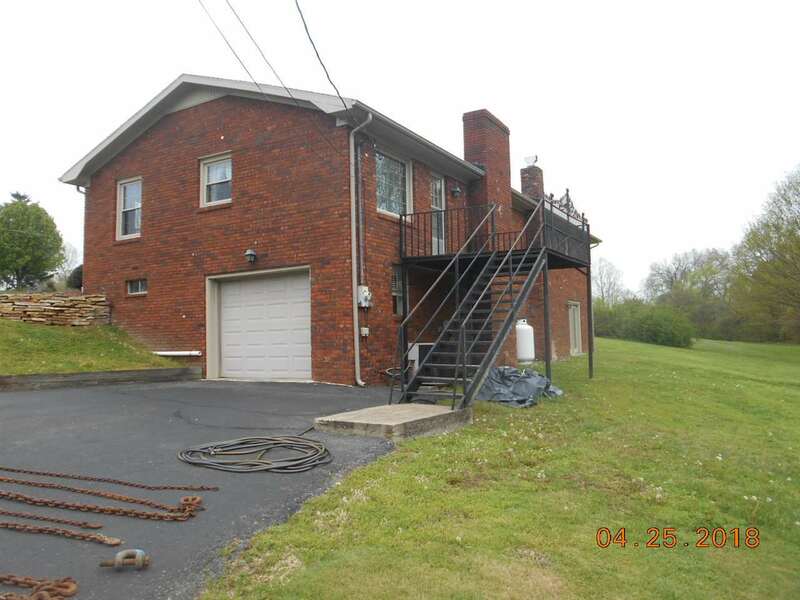 Sits on 3.3 acres, garage in basement and detached garage. 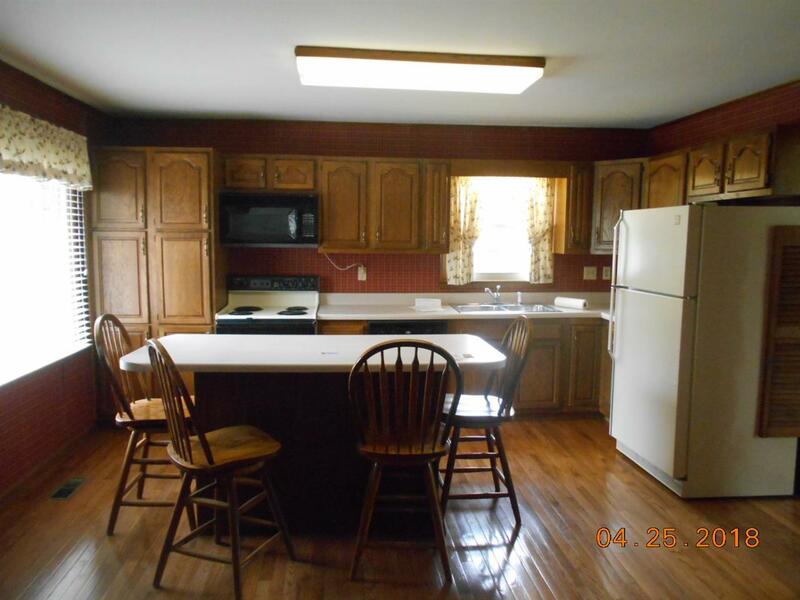 4 bedrooms, 2 bath, formal dining area and eat in kitchen.